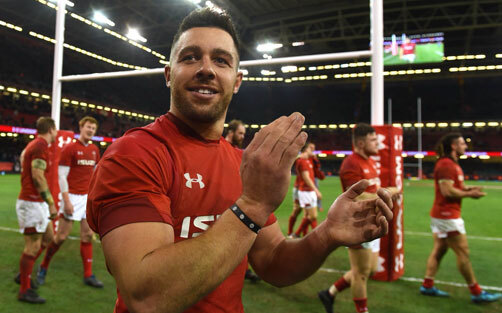 Pontypool RFC is pleased to offer its innovative international ticketing package for a third successive season, giving you access to every 2018 Under Armour Series and 2019 Natwest Six Nations match held at the Principality Stadium. 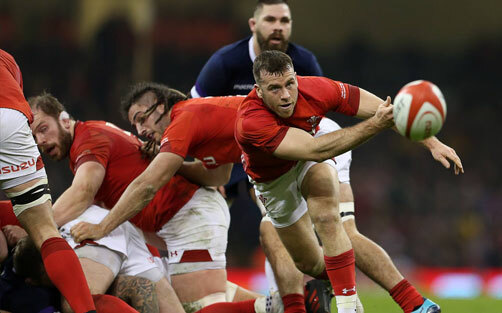 It can be a hassle seeking quality Wales tickets, but with Pooler’s international ticketing package, you can rest assured that your Wales home tickets are reserved long before the first whistle sounds! The process is simple. 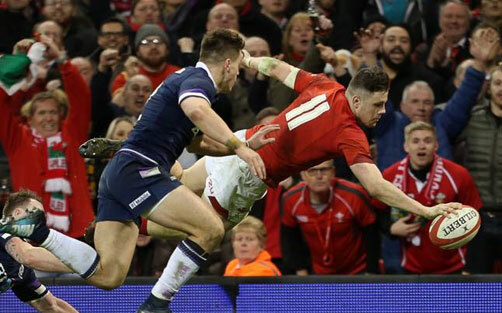 Choose from the following three options – Gold, Silver and Bronze – and you will be guaranteed an allocation of tickets to see Wales live in action at the Principality Stadium. There is no better way than to experience the thrills and spills of the national team and support Pooler in the process. A guaranteed allocation of 2 tickets for all 2018 Under Armour Series and 2019 Natwest Six Nations home fixtures, to purchase at face value. A guaranteed allocation of 4 tickets for all 2018 Under Armour Series and 2019 Natwest Six Nations home fixtures, to purchase at face value. 1 match and match ball sponsorship at a 2018-2019 Pontypool RFC home WRU National Cup fixture, including pre-and-post match hospitality for up to 10 guests. 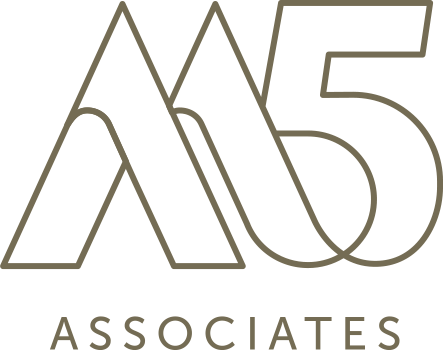 A guaranteed allocation of 6 tickets for all 2018 Under Armour Series and 2019 Natwest Six Nations home fixtures, to purchase at face value.